 Running back Kendrun Malcome of Decatur, Georgia (Southwest Dekalb High School) has verbally committed to the Georgia Bulldogs. Malcome is the 12th commitment for UGA for the 2010 class. Malcome (6-0, 213, 4.54) committed to the Dawgs over offers from Alabama, Clemson, Florida, Florida State, Kentucky, Miami, Michigan, Oklahoma and Tennessee. Rivals.com ranks Malcome as a 3-star recruit and the no. 31 running back in the country. Scout.com ranks him as a 3-star recruit and the no. 27 running back in the country.